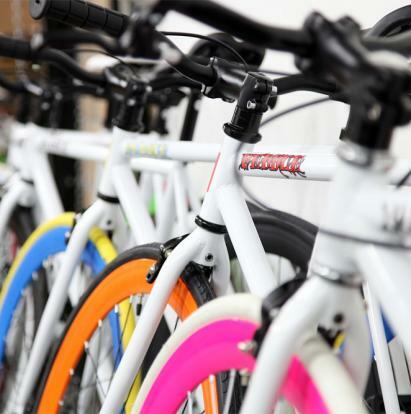 It’s key to protect your body with safety gear so you don’t get injured and end up in the hospital. 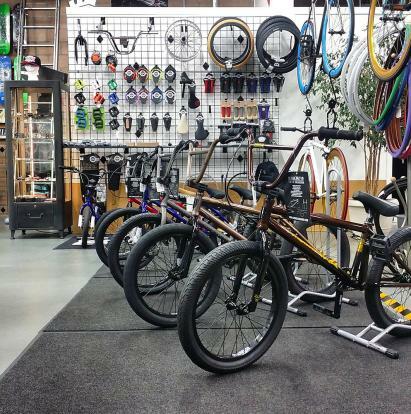 Protect yourself with the top of the line quality brands we carry that will always put a smile on your face when you crash and you don’t get injured like you would have before. 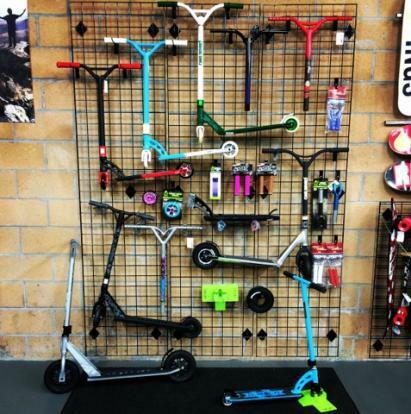 Weather you skateboard, longboard, roller derby, scooter, or ride bikes, then we have any pad you will need! 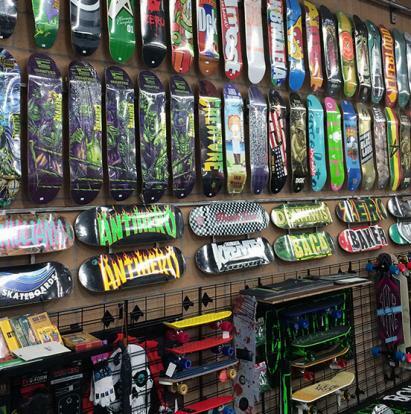 We carry Pro-Tec, 187 Killer Pads, G-Form Pads, Tripple Eight Pads,The Shadow Conspiracy & more! 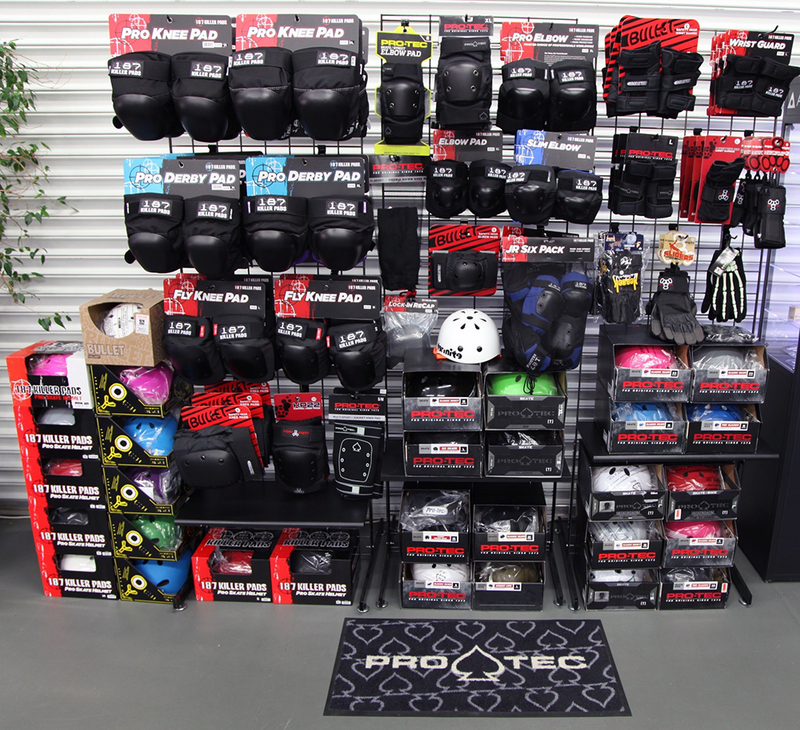 We have helmets, elbow pads, knee pads, ankle guards, shin guards, gloves, wrist guards and more!